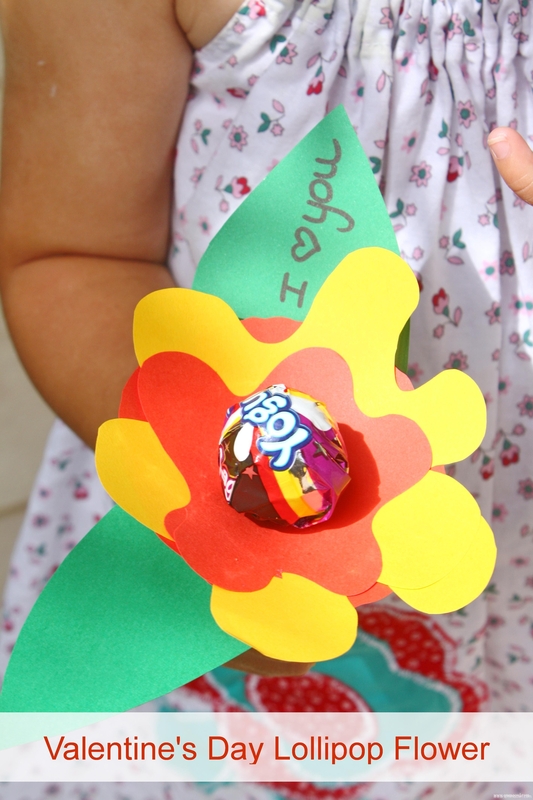 Children love Valentine’s Day as much as grown ups! 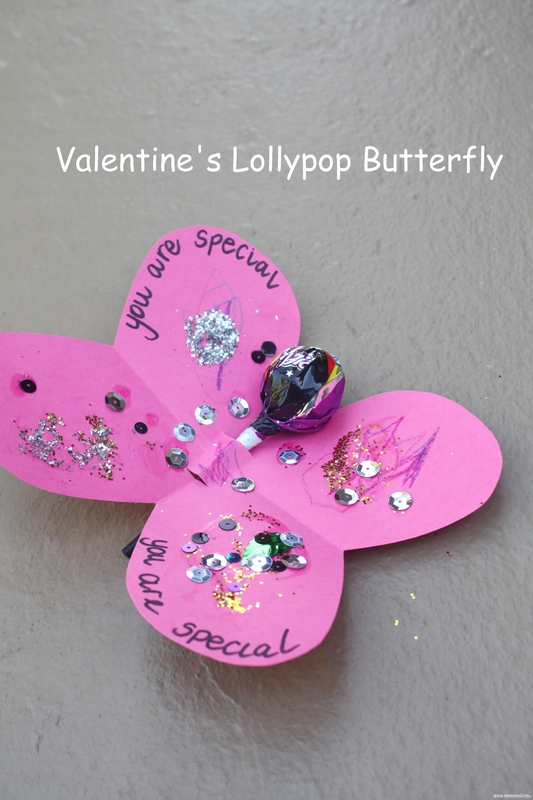 My Mom always sends us a little something special on the 14th, and I am going to do the same for my own Children because I loved (and still love) it so much! 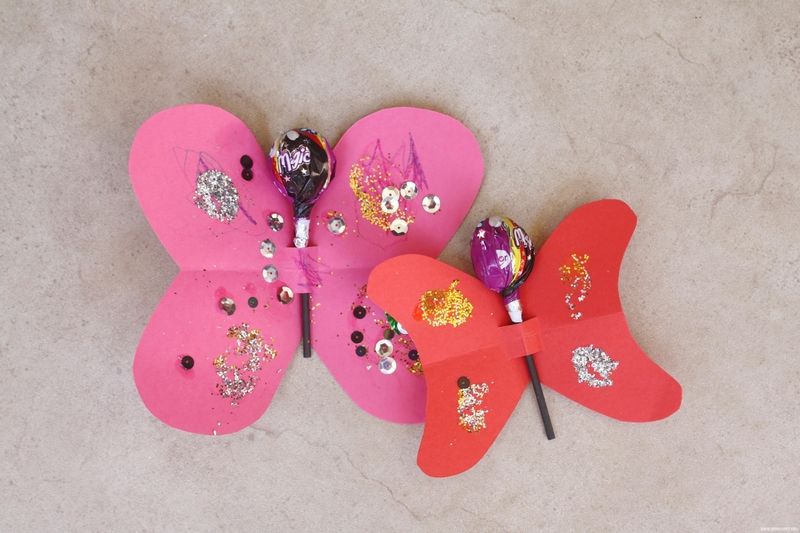 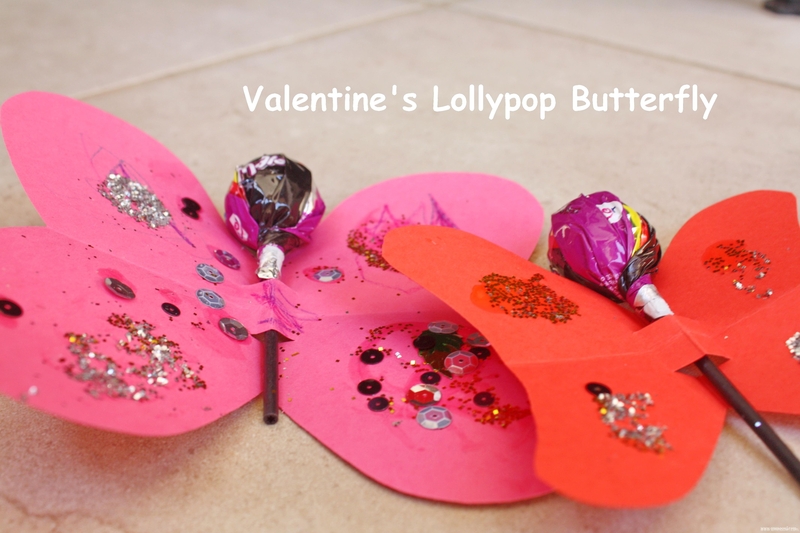 Cut out a heart shaped butterfly – each side is a heart. 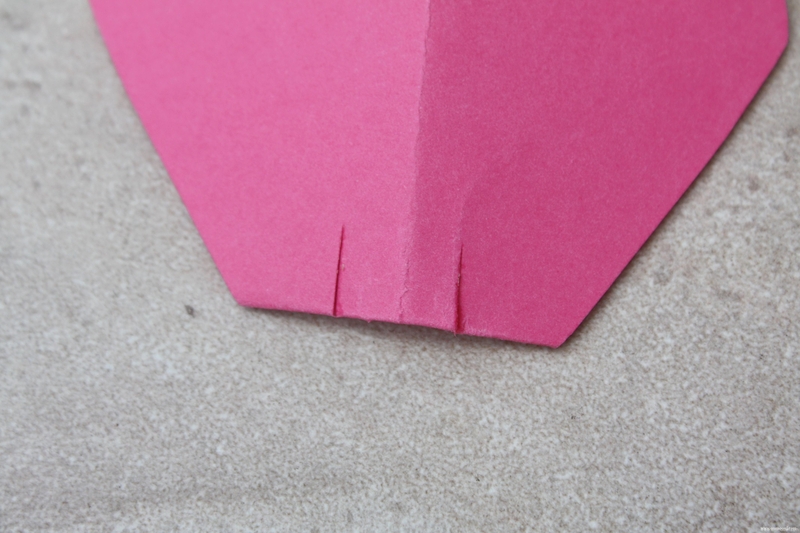 Cut the centre to make a place for the lollypop to slide between. 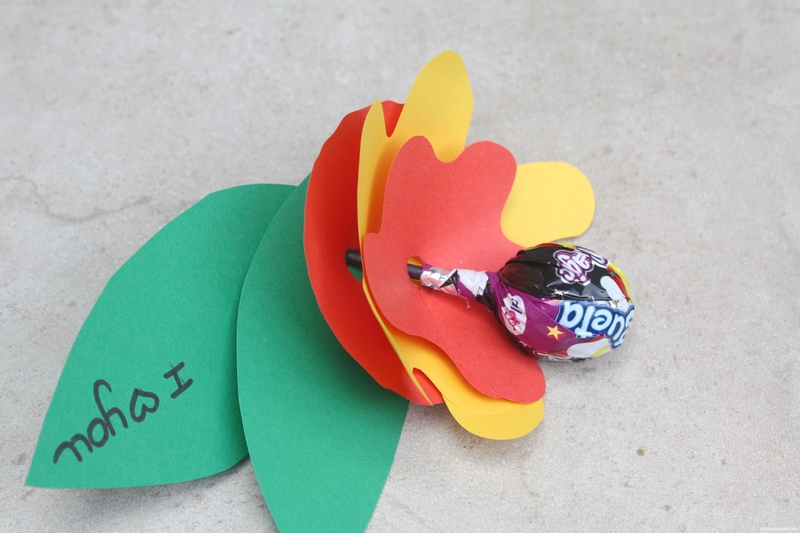 This is so easy, so effective and so cute!